Before and After-Chad. Here's Chad:. 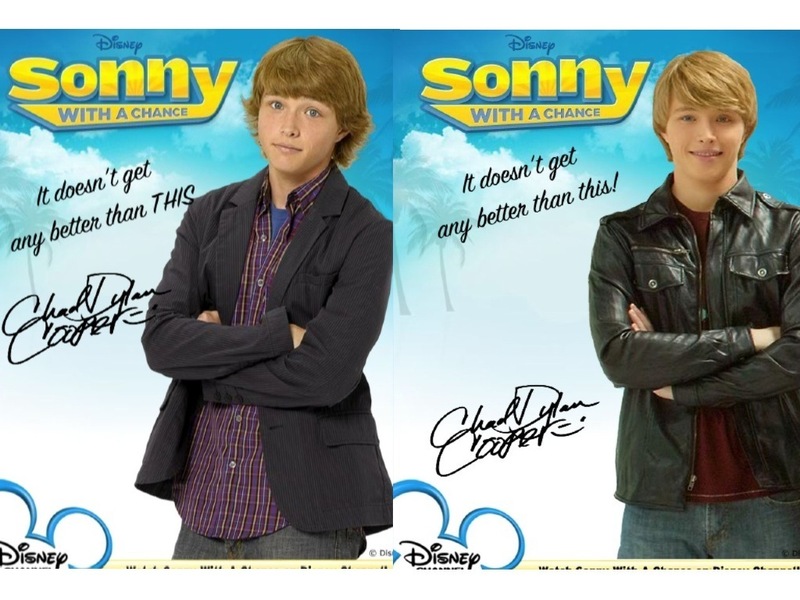 HD Wallpaper and background images in the Sonny With A Chance club tagged: sonny with A chance.